Cobra Bio Cell features a stainless steel body, a graphite shaft, and a high strength face. The company utilizes some modern technologies to give it an impressive performance with the key ones being MyFly8 Tech with SmartPad and the E9 Face Technology. It has Neutral Weighting that makes it easy to square the face at impact, and the graphite shaft is available in senior, regular and stiff flexes. Also, you get to choose from five different head colors. MyFly8 Tech with SmartPad: Cobra uses their MyFly8 Tech with SmartPad in this club to provide up to eight adjustable settings for the loft which helps to maximize distance and trajectory while also optimizing the yardage gaps. 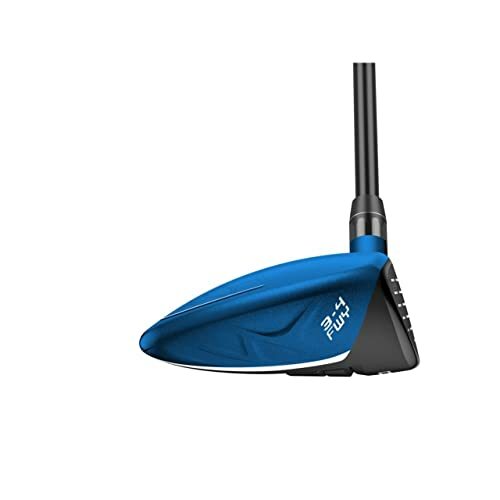 Thin Steel Face: The forged shallow steel face inserts on this club give it more flex to ensure that you always get fast ball speeds, long distance, and a high trajectory. EP Face Tech: The forged Bio Cell and the E9 face technology combine to create a large sweet zone that ensures that you always get maximum distance, a high launch and low spin. Draw/Neutral Weighting: Draw weighting makes it possible for a golfer to square the face when making the impact and this, in turn, ensures delivery of long and straight shots. Shaft: This best fairway wood comes with a durable graphite shaft that is available in three flexes which are senior, regular and stiff. Appearance: It has a medium size head that will always sit square regardless of your loft setting, and it gives you the opportunity to choose your favorite head color from blue, gray, black, orange and red. This club is very forgiving, and it almost eliminates slices. The adjustable hosel will increase your options. Bio Cell is comfortable to swing and also light enough for most golfers. You get to choose from four different head color schemes. The large and fast sweet zone delivers maximum distance and minimal spin. Easy to square face on impact for longer and straighter shots. Thin and shallow steel face provides more face flex so that you always get fast ball speeds and long distances. The graphite shaft is very durable, and it offers different flex options. Loud graphics will not impress some golfers. Feedback is almost nonexistent with this fairways wood. Hard swings will lead to low and snipe draws. 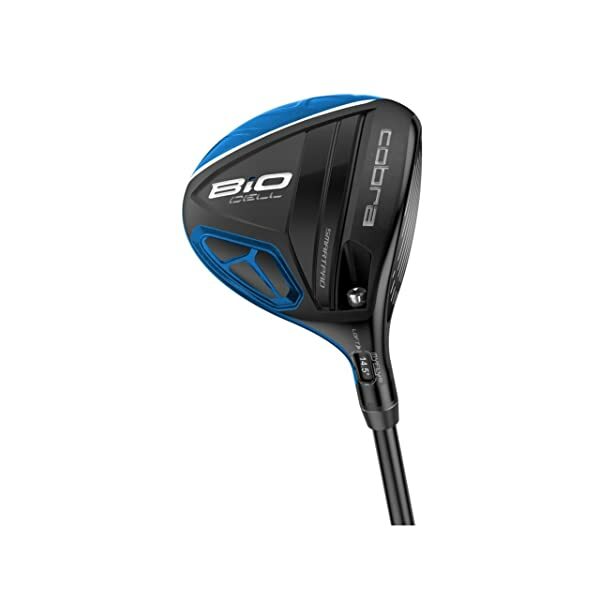 The 5-7 W Bio Cell fairway wood uses modern technologies and design to ensure that you can get the ball from the rough and fairway with ease. The forgiveness that you get from this club is hard to find in other fairway woods on the market, and an adjustable hosel makes it even more amazing by increasing your options. Also, most golfers seem to like the level of comfort and ease of swing that this fairway wood provides. And although it comes with a small head it still, has much to offer despite the size. Any golfer looking for a fairway that is workable and also provides some impressive distances this is an excellent pick. Also, it comes in five different colors, and the graphite shaft comes in three shaft options. It might have a few shortcomings, but most are non-essential things that will not affect its overall performance. Given its reasonable price tag, this fairway wood is worth trying out.